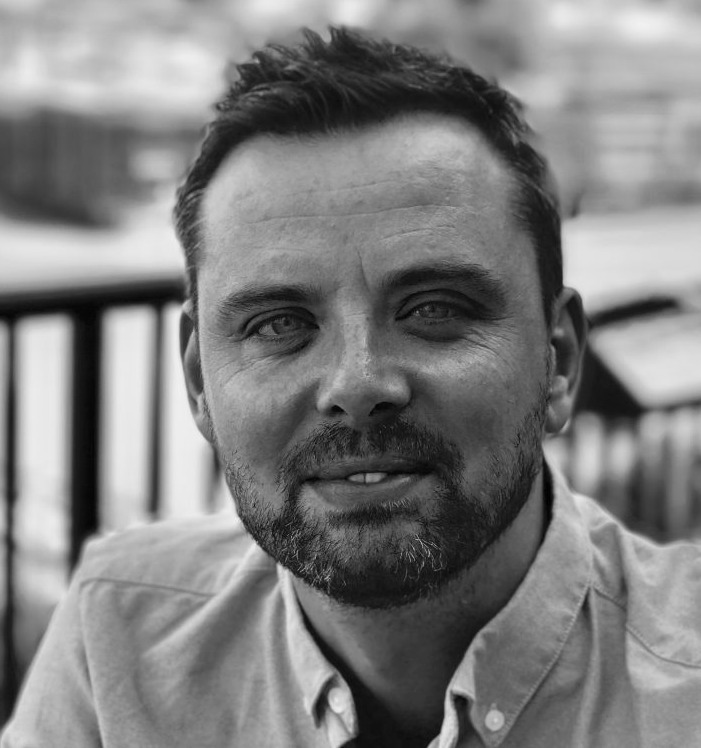 In this latest industry interview, we hear from Adam Goodyer, Founder and CEO of LiveStyled, whose platform powers the mobile apps, websites and intelligence for some of the world’s busiest and most forward-thinking stadiums, sports and entertainment venues. Adam can you start off by introducing yourself and LiveStyled? I’m Adam Goodyer, Founder and CEO of LiveStyled. I’m probably a bit of a contradiction as I’m both a huge music and sports fan but also a massive data geek, not usually traits that sit well side-by-side! I’m equally at home in a mosh-pit, on the terraces or trying to figure out how to predict fan behaviour through complex network and regression analysis with the team at LiveStyled… Saturdays around mine are fun! This is why LiveStyled exists – we’re here to make venues smarter, help them understand their customers through technology and help them increase their revenues as a result. LiveStyled offers venues and stadiums a technology solution that turns their data into new revenue. Our platform powers the mobile apps, websites and intelligence for some of the world’s busiest and most forward-thinking venues and stadiums. We understand that technology must be flexible to succeed in this space – you may want a new app or website or you may have an existing mobile app that you like but want to make better, you may want a more responsive and revenue generating website or you may want to review and replace all of your customer-facing digital technology. Our software sits within all of those environments and allows for better understanding and monetisation of fans. The team works with over 50 venues across Europe. 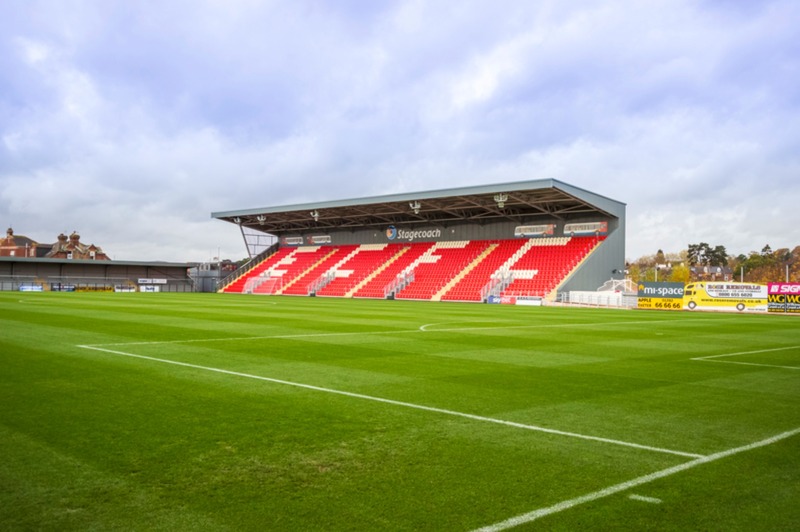 Our clients include AEG Europe’s Arenas, Telenor Arena, Oslo, The SSE Arena, Belfast, and we’re soon to launch with our first Premier League football team. 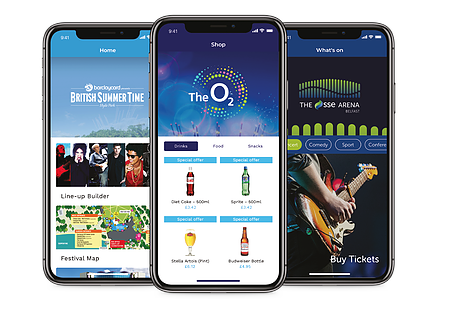 We deliver solutions such as mobile ticketing, digital F&B ordering and quick queueing, customer reward and sponsor loyalty – all driven by in-depth and responsive data science. How important is this Technology in the premium venue experience? It’s absolutely vital and I’m on a personal mission to preach it to the heavens! Live entertainment is facing an existential threat unless it fully embraces and adopts technology as a core strategic driver. There’s should be no substitute for the live experience however as competitive technology services develop (the Netflixes of the world as an example) and become more sophisticated, there is a real danger that the fan will choose to stay at home to experience their ‘live’ entertainment. 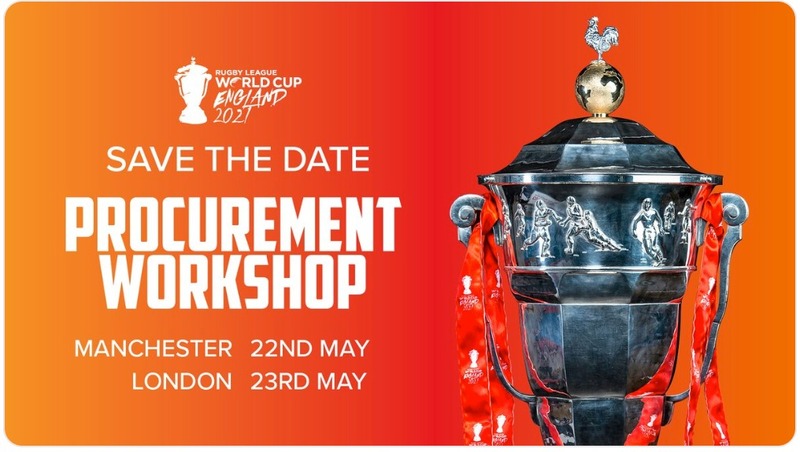 This could become a very real reality and the venue and stadium business could be headed the same way as the shopping mall and high street if it doesn’t build technology into its very being. Implemented properly, technology can support and enhance the premium venue experience, without distracting from the beauty of the live environment itself. There are so many pain points that technology can solve, from queues to navigation to transport and ordering. Not only can you very quickly improve the fan experience, but you can also generate immediate new and quantifiable revenue. 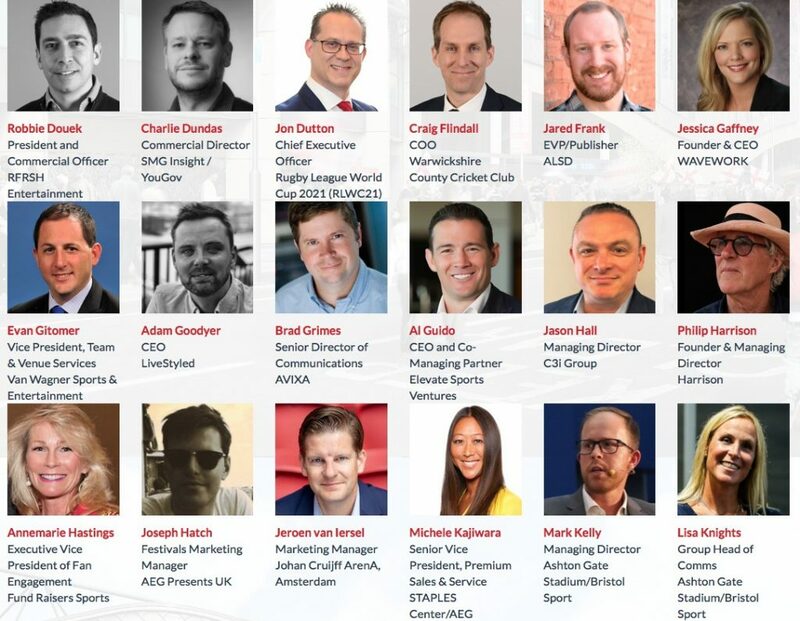 You’ll be hosting the panel on Leveraging Technology for Enhanced Premium Amenities & Hospitality at next week’s ALSD International event taking place in London, for which LiveStyled is a sponsor. What can delegates look forward to in this session? We’ve got a great range of guests on the panel from a cross-section of businesses, including: Joseph Hatch, Marketing Manager – Festivals, AEG Presents; Ramón Alarcón, Director & General Manager of Business, Real Betis; Mike Bohndiek, Managing Director, PTI Consulting; and Roy Yaoz, CCO, Triple Jump Technologies Ltd and Technology Director at Forward Associates. We’ll be talking about Technology and its impact on the fan and visitor experience. Good and bad experiences from our panel and how the best stadiums and venues in the world use data to drive their businesses forward. We’ll also be having an arm wrestling competition and beer pong (ok, maybe not the last bits, but the rest will be just as much fun)! Where can readers find out more about LiveStyled products and services? I’ll be at the event moderating the above panel. There will also be a couple of colleagues who will be making the most of the packed agenda. 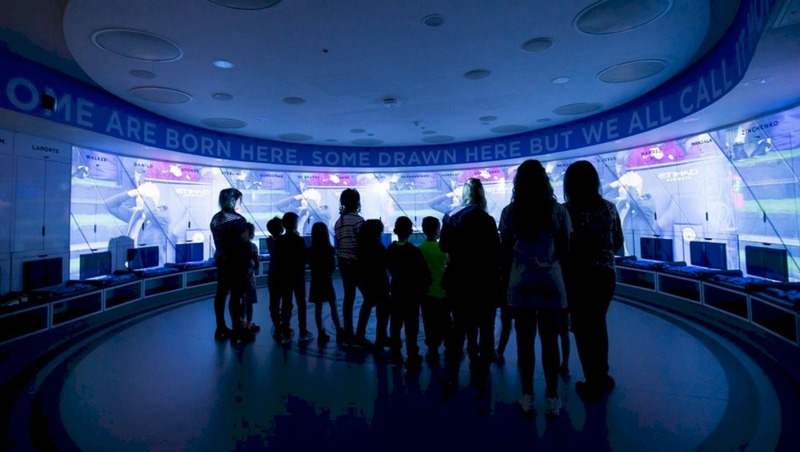 Attendees can also meet me on the tour of The SSE Arena, Wembley, as it will feature an overview of how we work with the team there. I’ll also be joining you on the boat trip to Craven Cottage. What other sessions and events are you looking forward to attending at ALSD International? I’m looking forward to the Innovative Tech Panel, as I love to see what new and up and coming technologies are making an impact in the industry. I’m also very keen on listening in on the session about Navigating the Financial Path to Revenue Success, which has a really great panel lineup. Finally, I’m looking forward to the boat trip on route to Fulham FC’s Craven Cottage, which LiveStyled is sponsoring, as I get to buy drinks for everyone! LiveStyled is one of the sponsors for next week’s ALSD International conference and exhibition, at which some 220+ executives from clubs & teams, stadia & arenas, sports & entertainment venues, facility owners & managers, leagues & federations, architecture & design firms, producers & suppliers, are registered to attend.